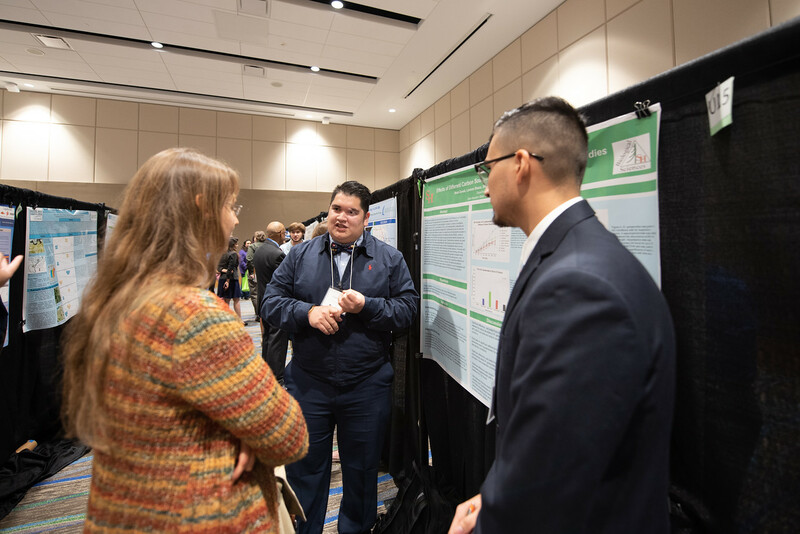 CORPUS CHRISTI, Texas – It’s not every day that a college student has the chance to participate in a national conference, let alone attend one in their own backyard. 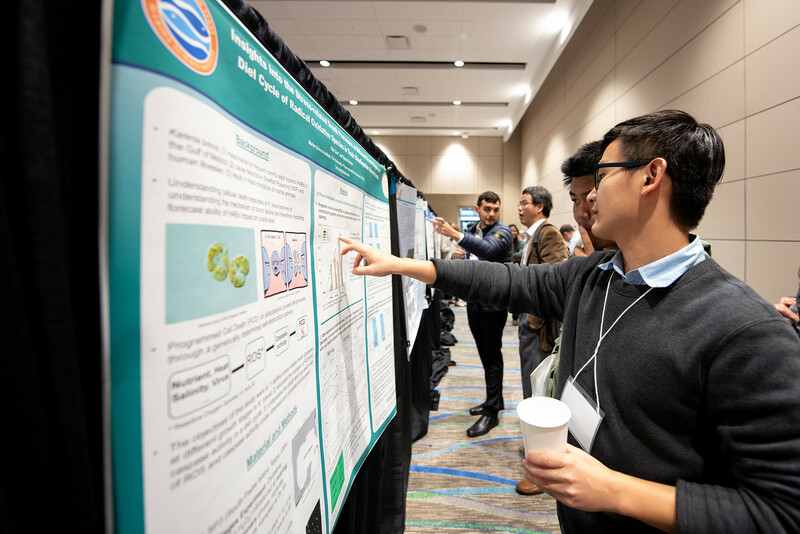 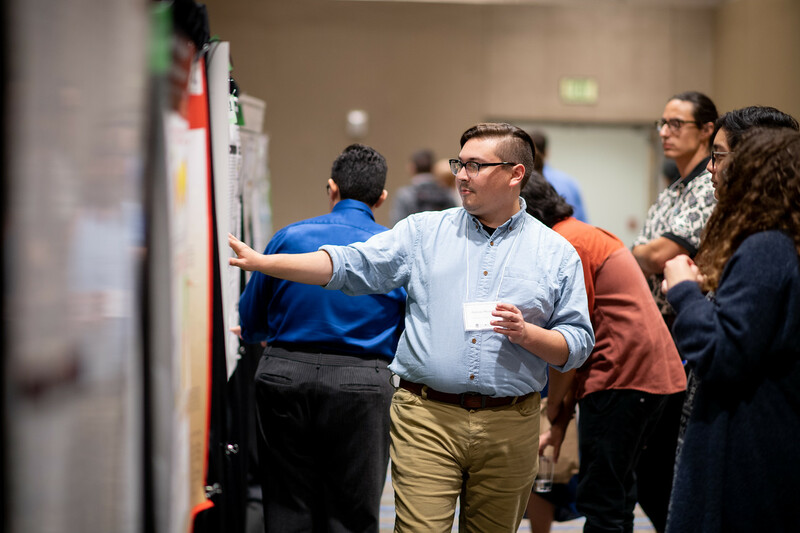 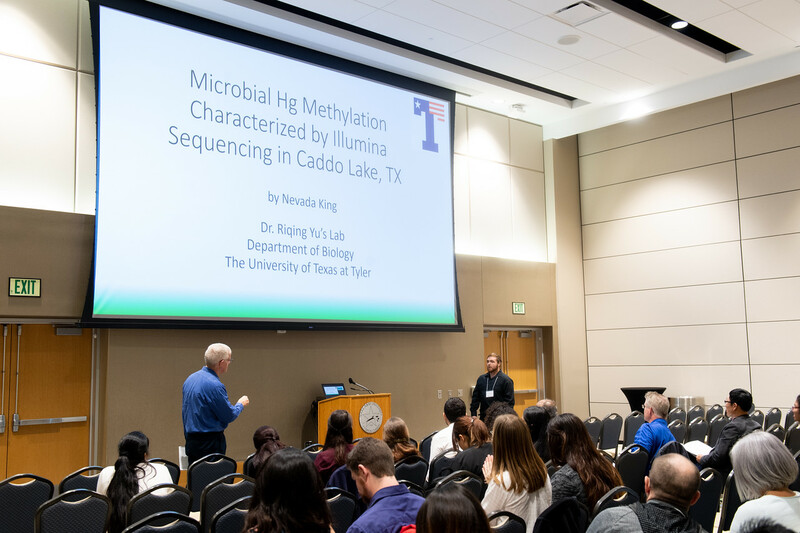 Texas A&M University-Corpus Christi students were excited to have this unique opportunity in mid-November as the Texas Branch of the American Society for Microbiology (ASM) held its biannual meeting on campus for the first time. 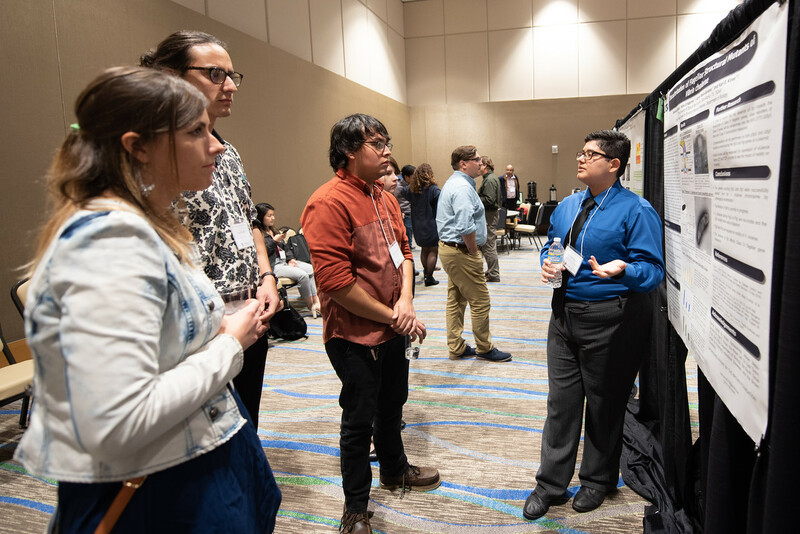 Students and faculty from across the state of Texas came to the Island University to engage in thoughtful discussion and idea sharing. 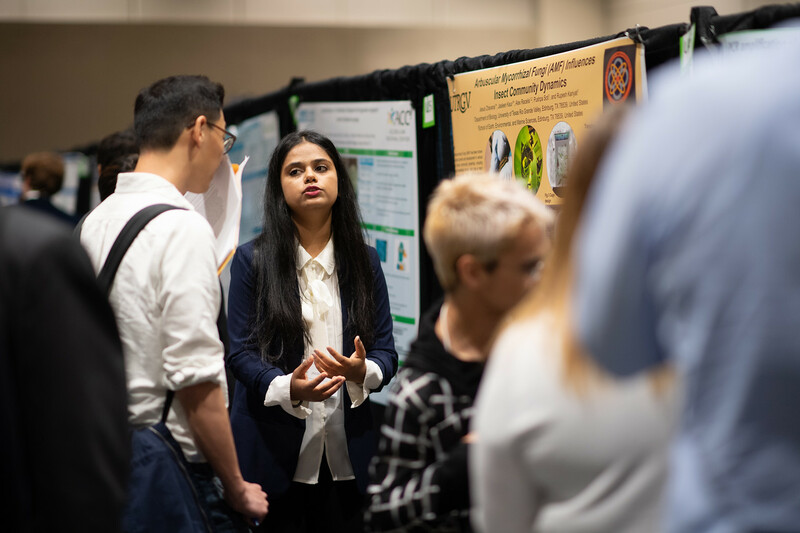 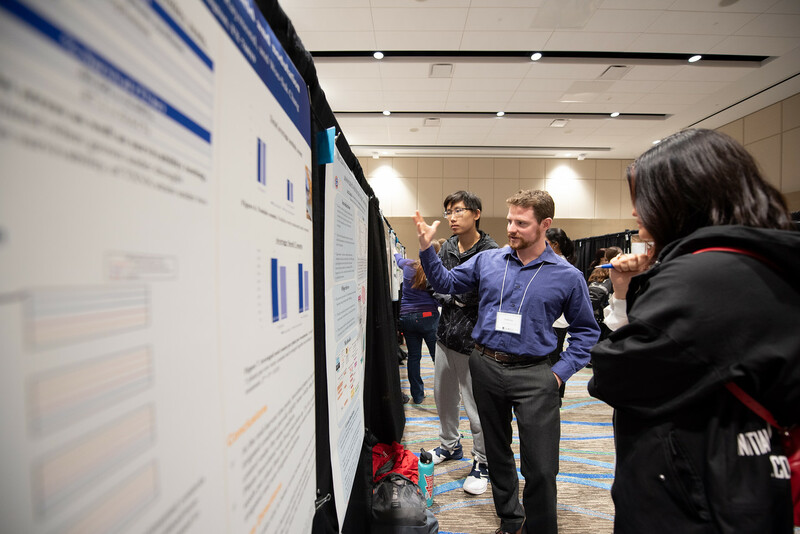 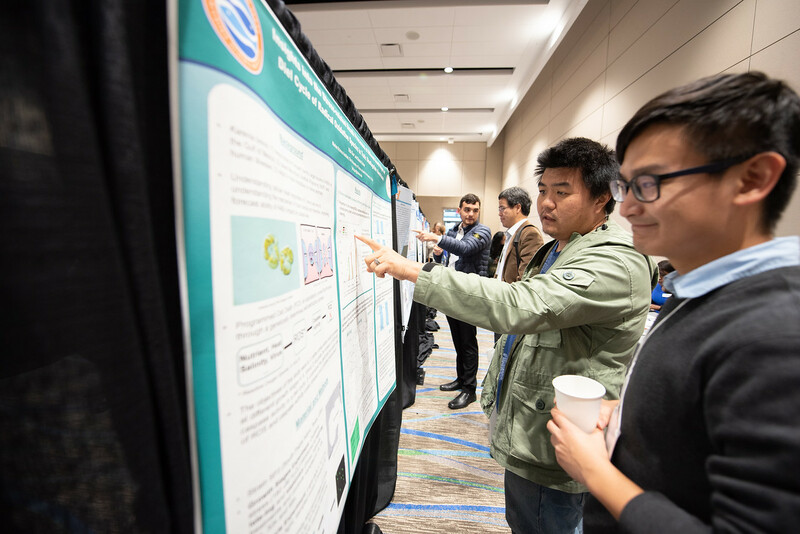 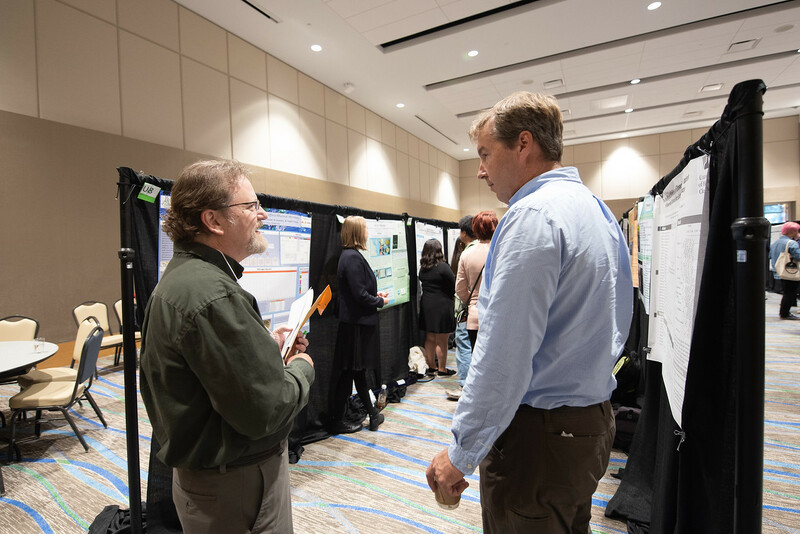 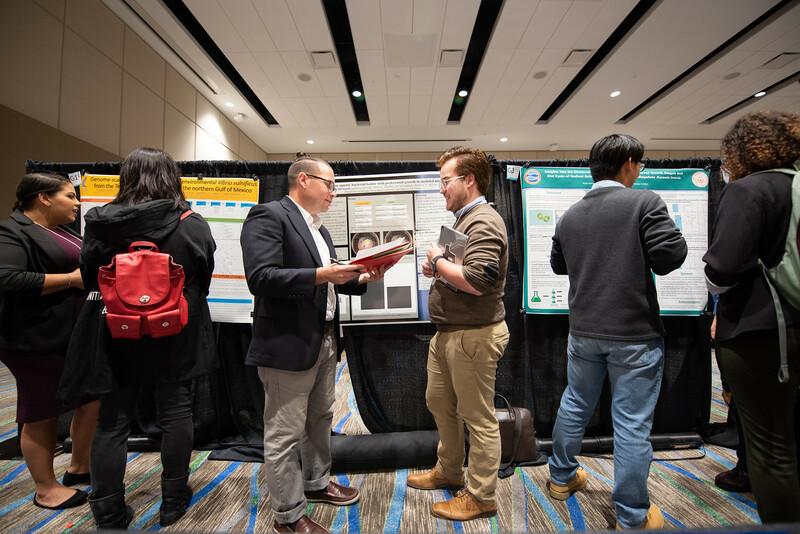 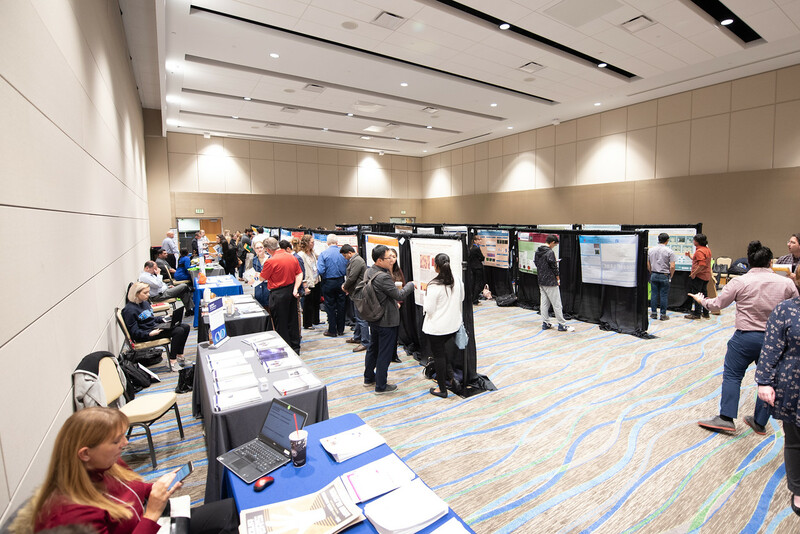 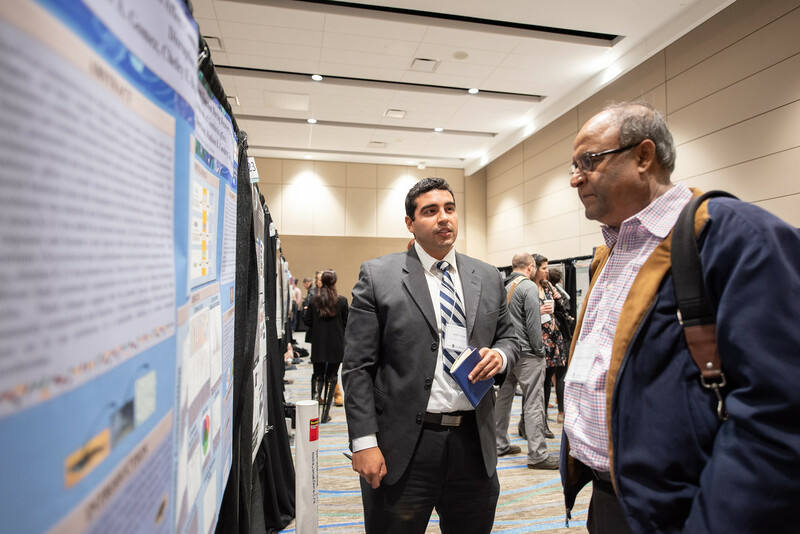 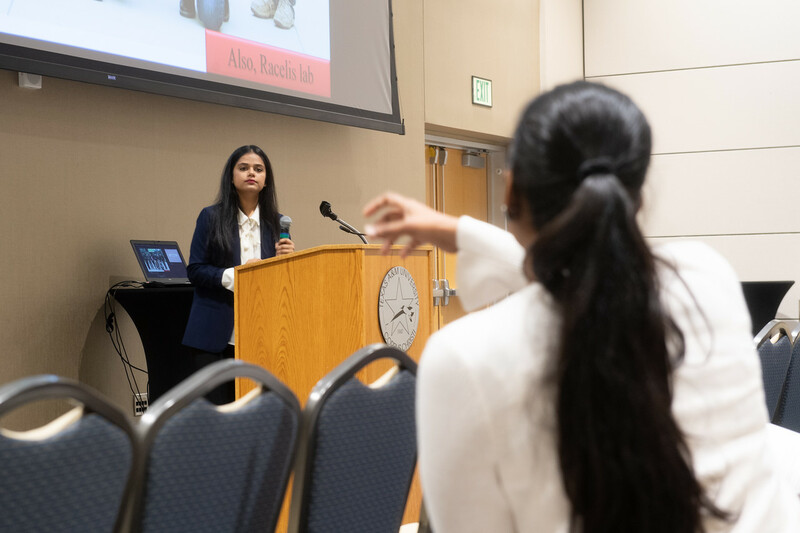 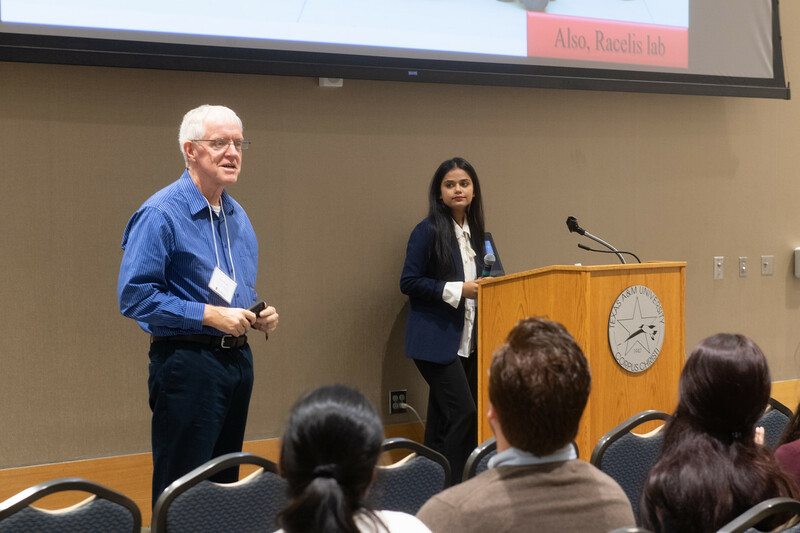 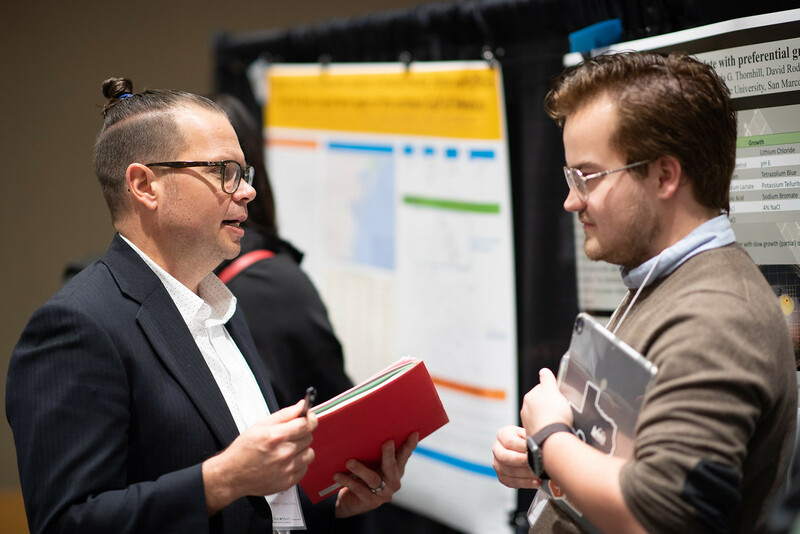 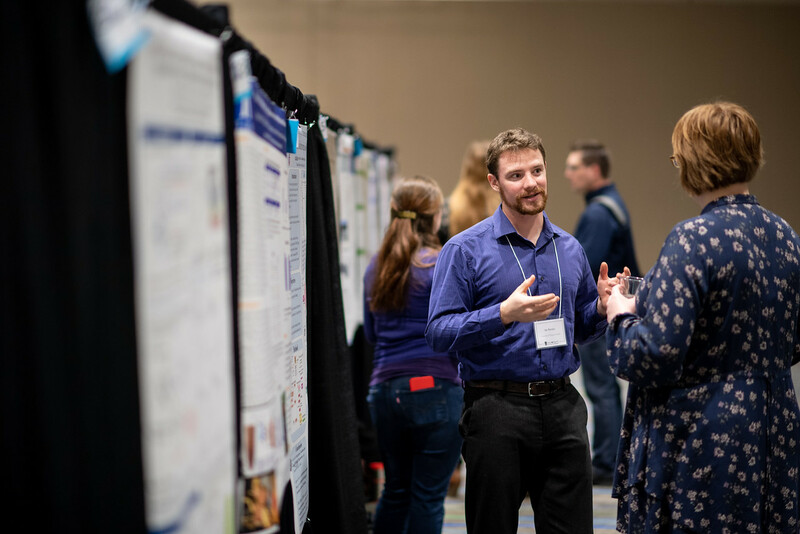 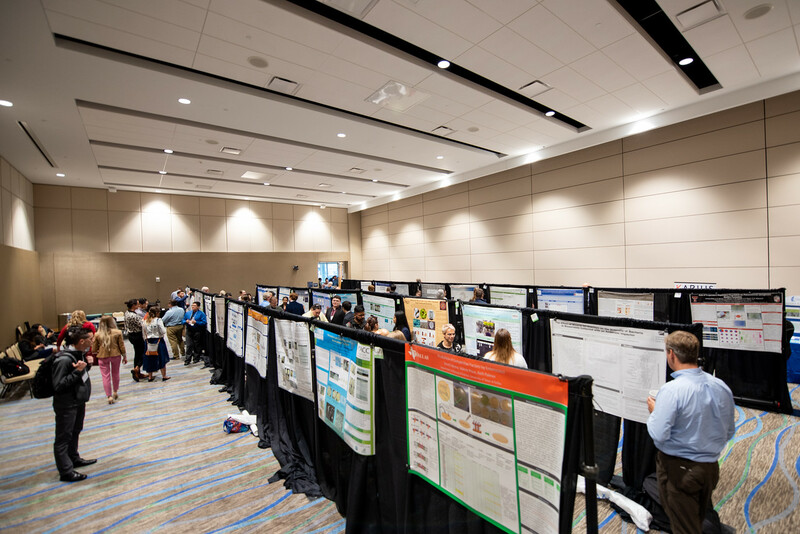 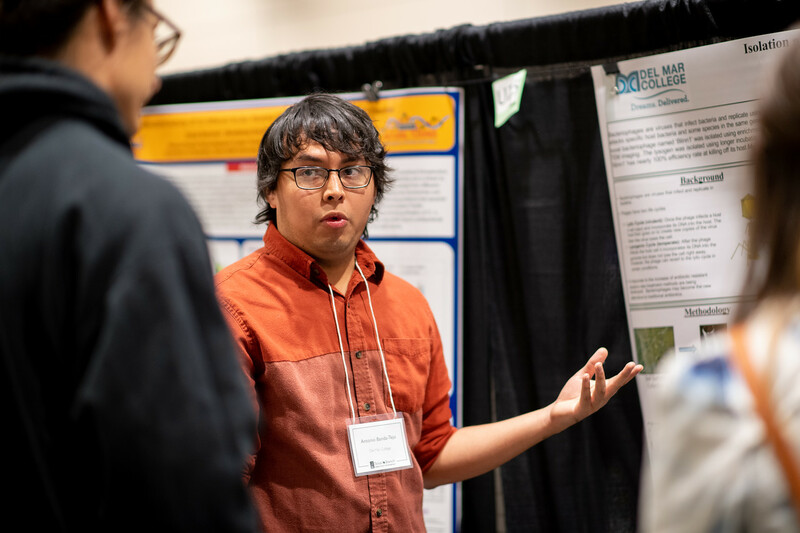 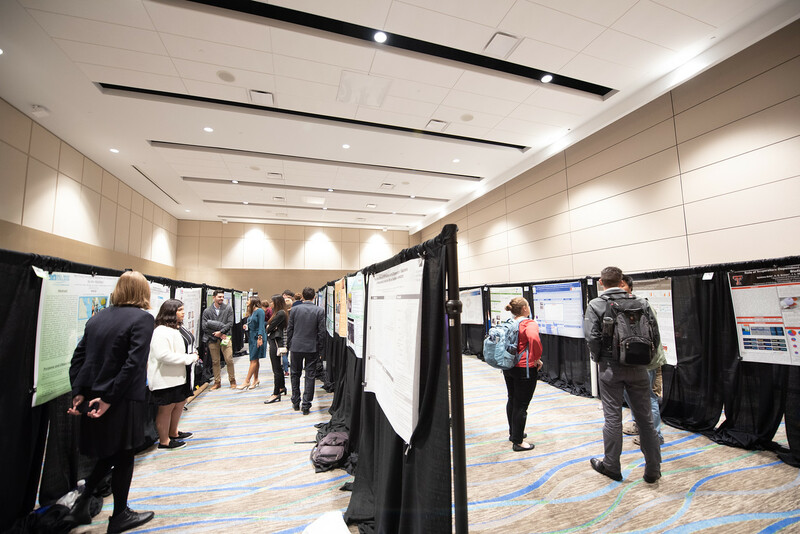 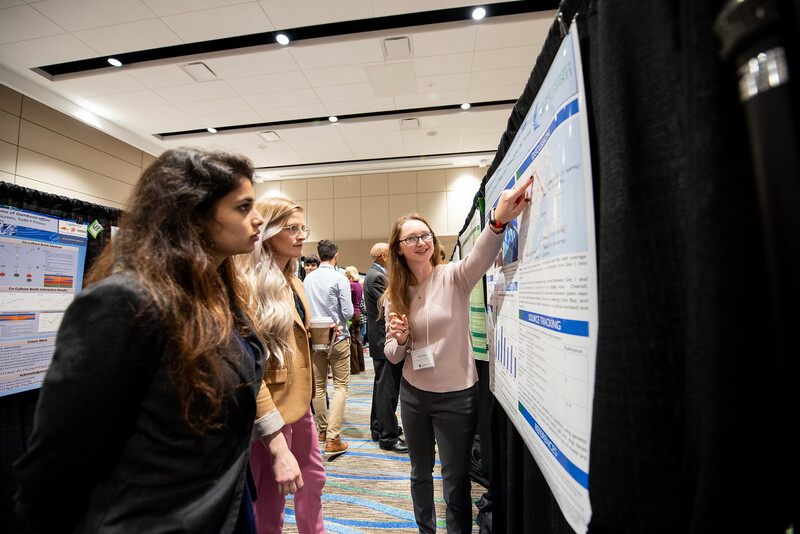 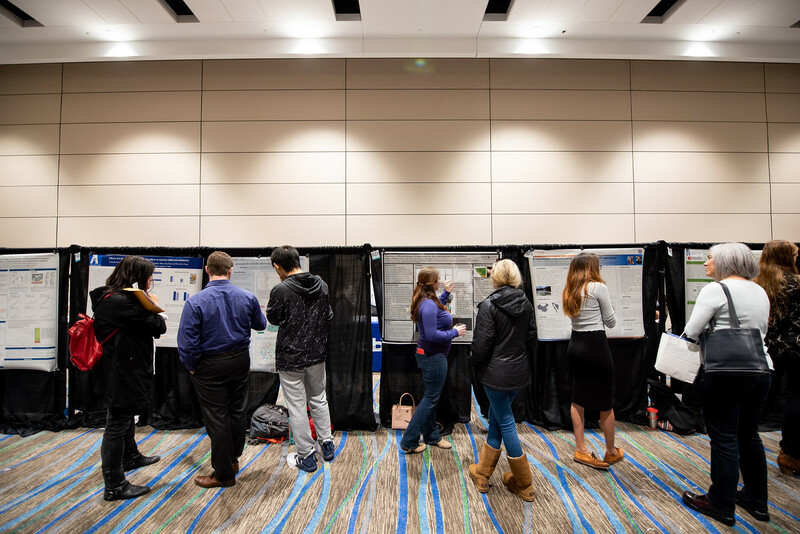 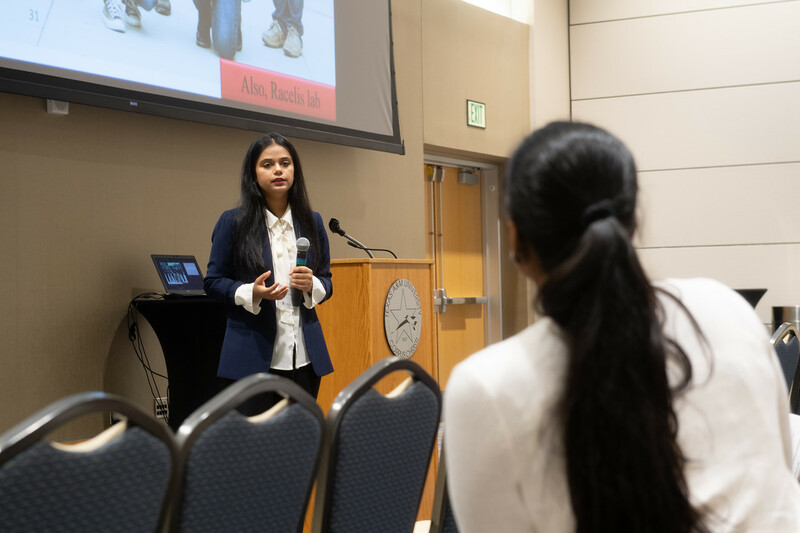 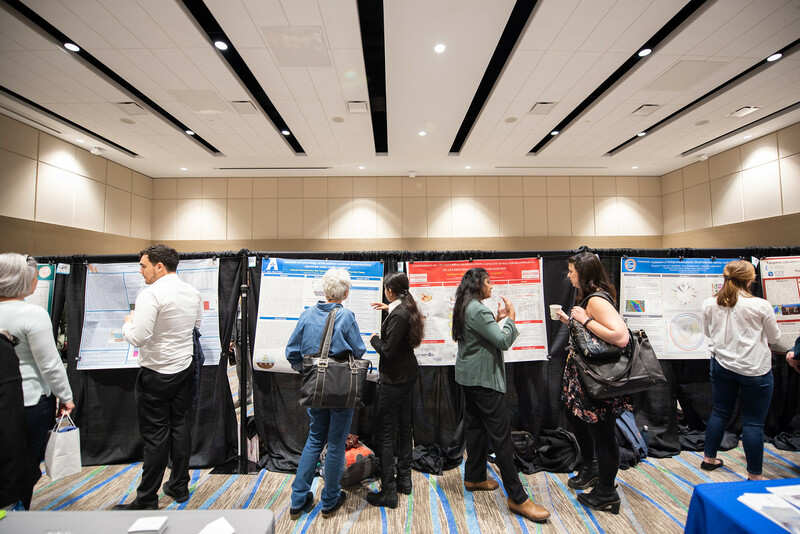 Both graduate and undergraduate students submitted their research to present at the meeting in the form of a judged poster presentation session. 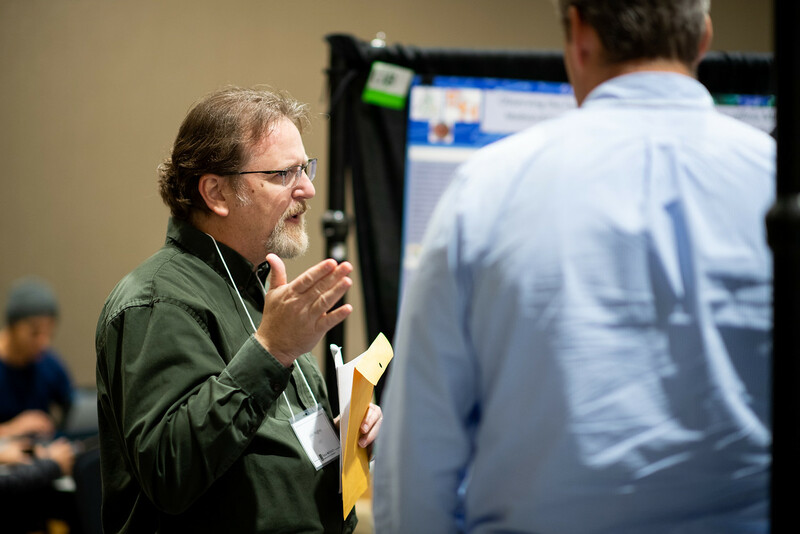 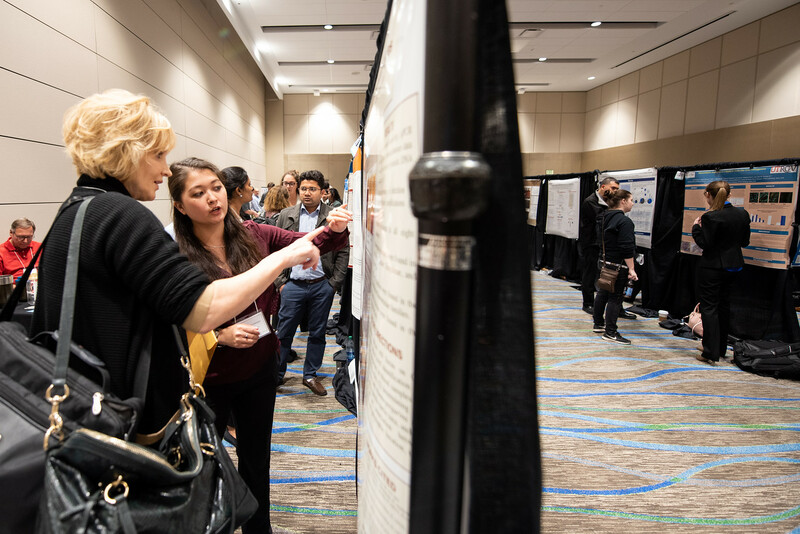 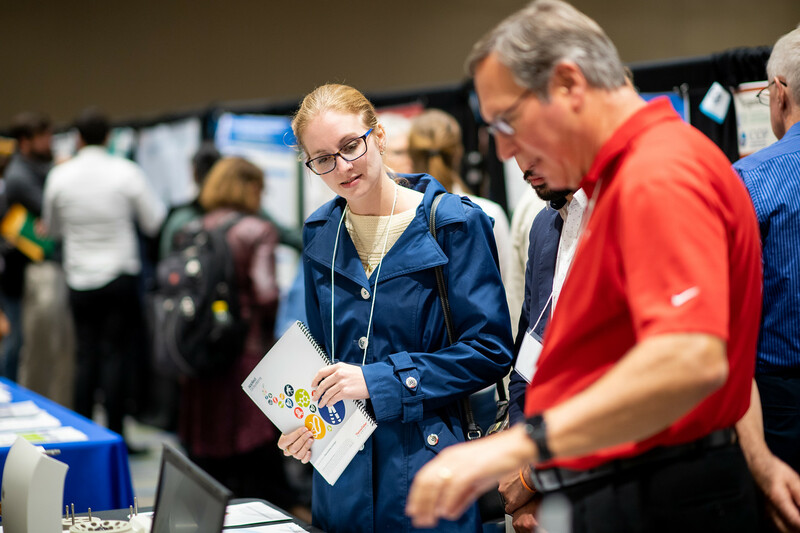 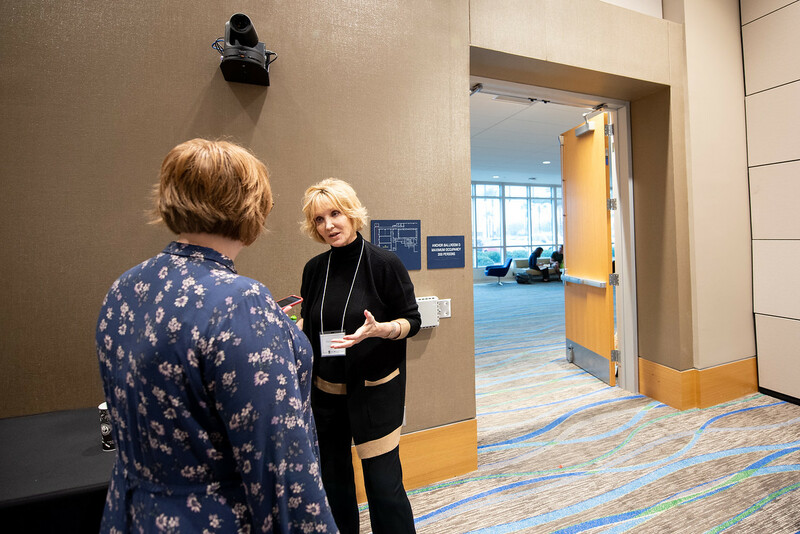 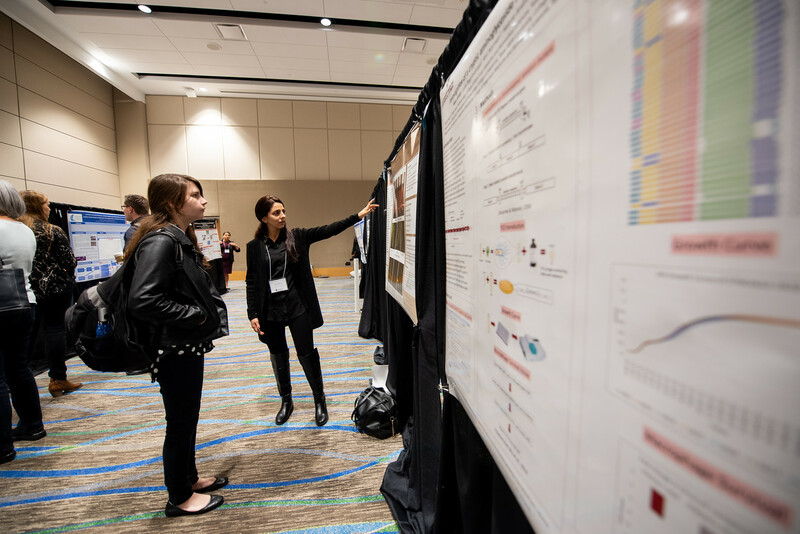 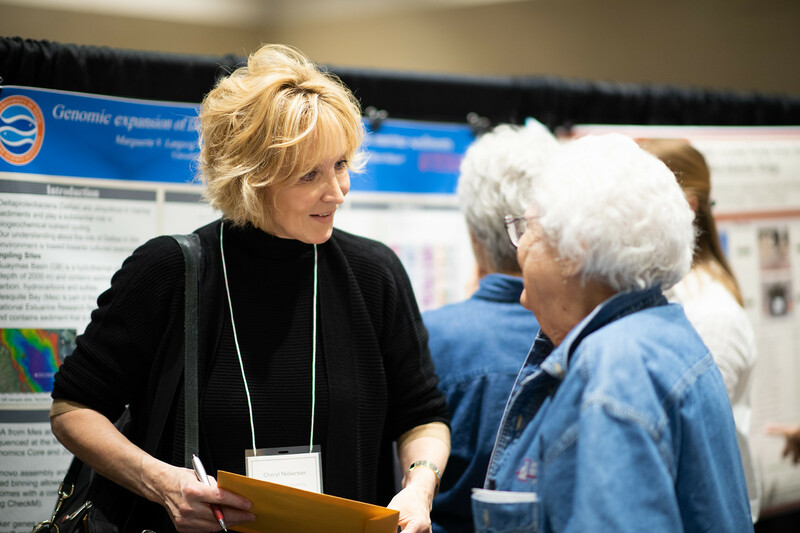 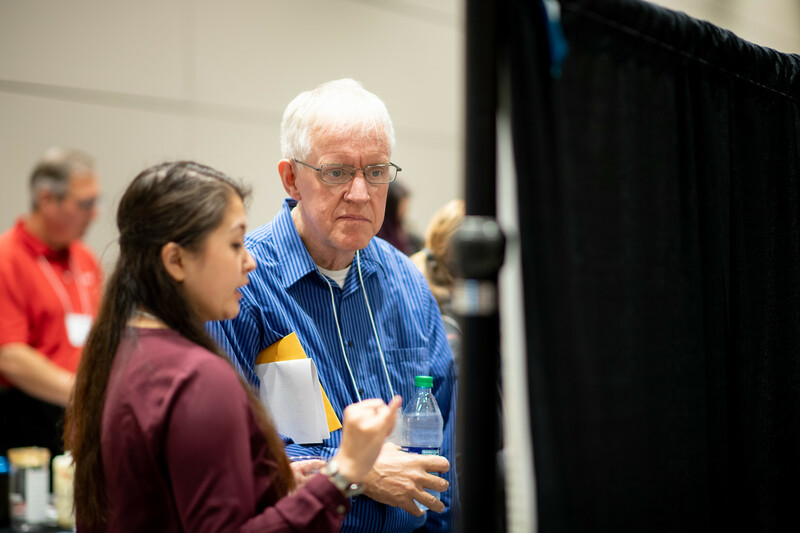 Throughout the three-day conference, attendees could also visit multiple panel discussions and listen to visiting distinguished speakers, including Dr. Cheryle Nickerson, professor in the Biodesign Center for Immunotherapy, Vaccines, and Virotherapy at Arizona State University. 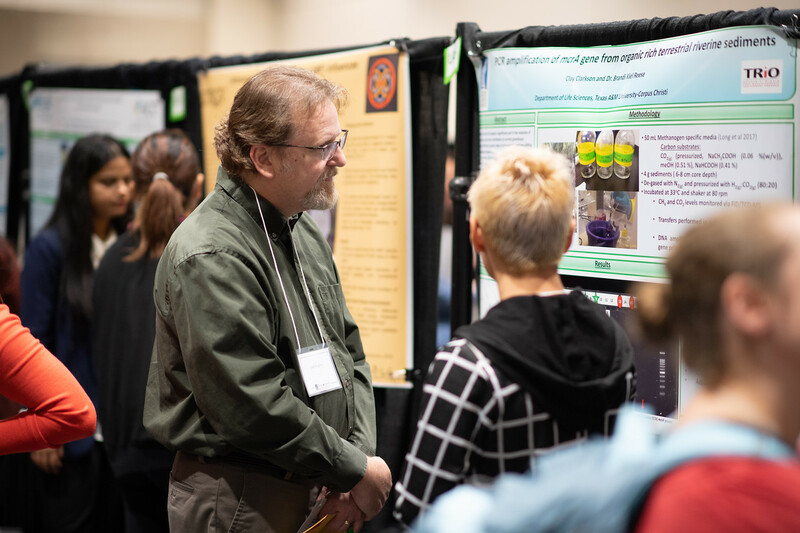 Nickerson has received a number of prestigious awards, including the Charles C. Randall Award for outstanding young faculty from ASM, the Presidential Early Career Award for Scientists and Engineers, and the NASA Exceptional Scientific Achievement Medal. 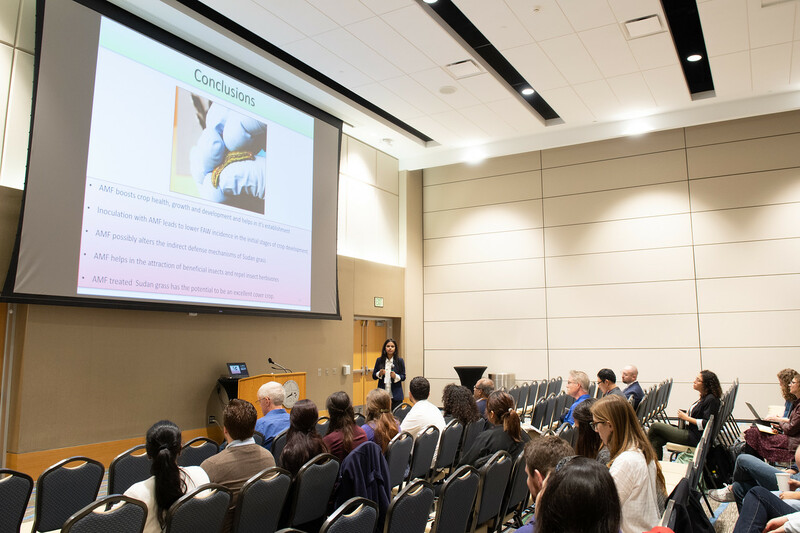 Her research has flown on multiple NASA Shuttle, SpaceX, and International Space Station missions. 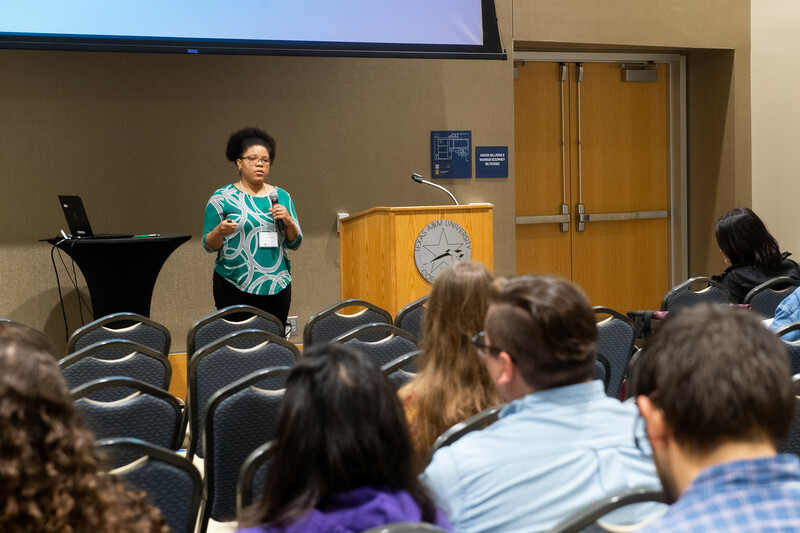 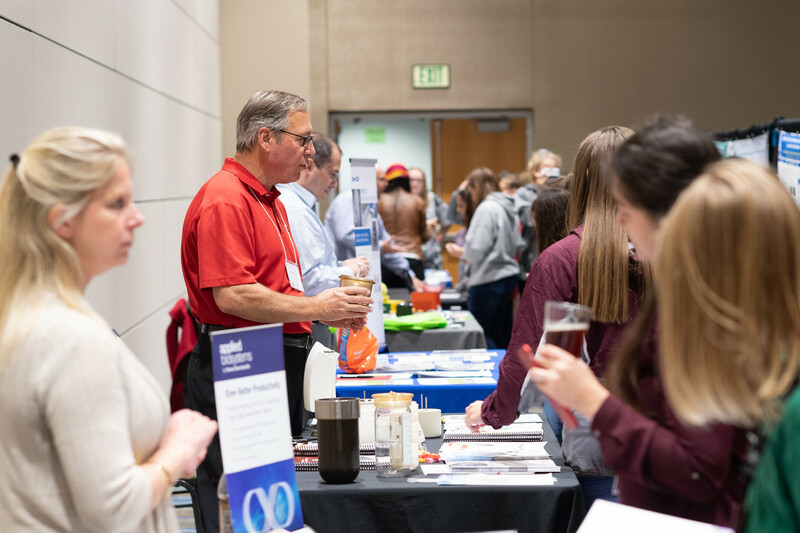 While her career has involved many triumphs, Nickerson said one of the things she loves the most is when she can engage with students at events like the ASM conference. 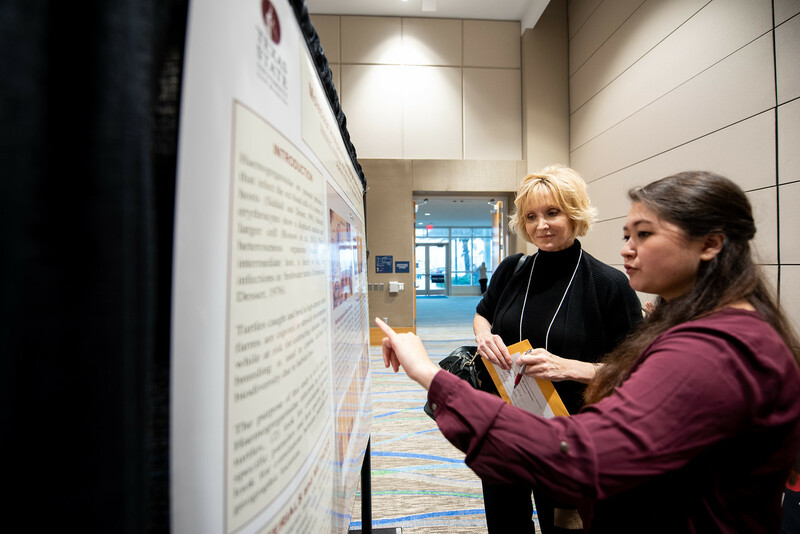 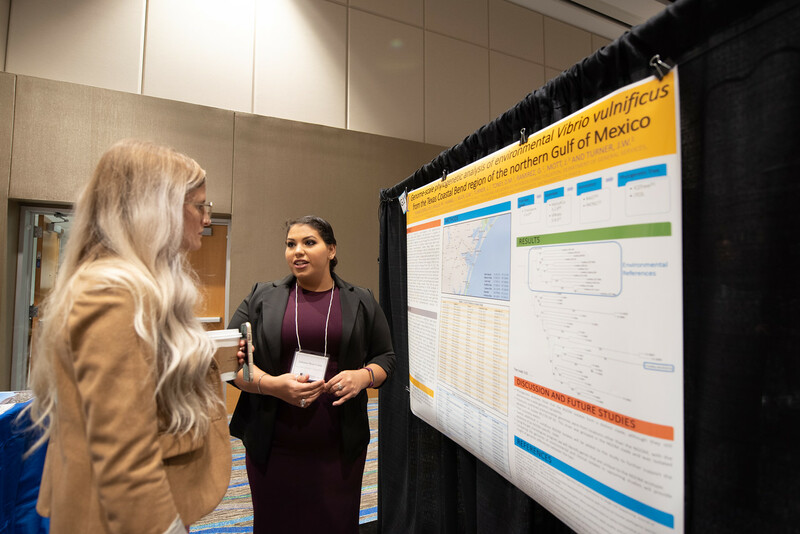 One such student, Githzette Planas-Costas, who is pursuing a Master of Science degree, presented her research, titled “Genome-scale Phylogenetic Analysis of Environmental Vibrio vulnificus from the Texas Coastal Bend Region of the Northern Gulf of Mexico,” during the poster session. 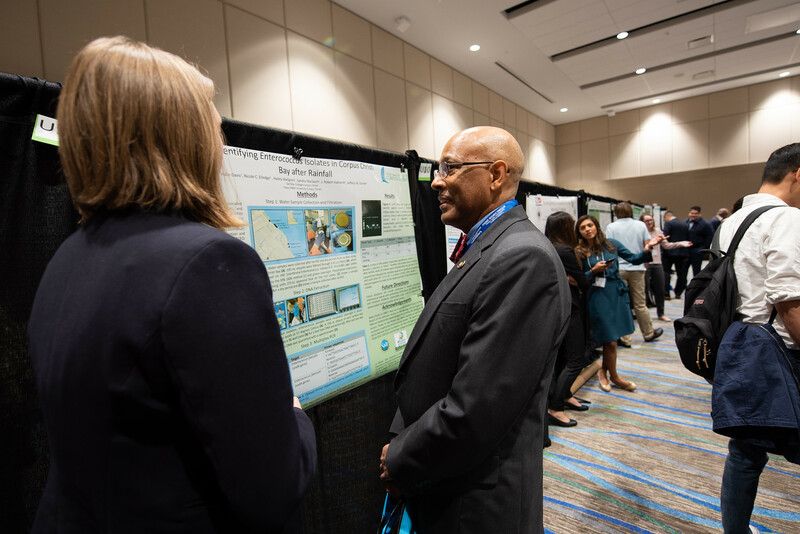 Planas-Costas’ research involved sampling seven different locations along the South Texas coastline to isolate various strains of the Vibrio vulnificus bacteria. 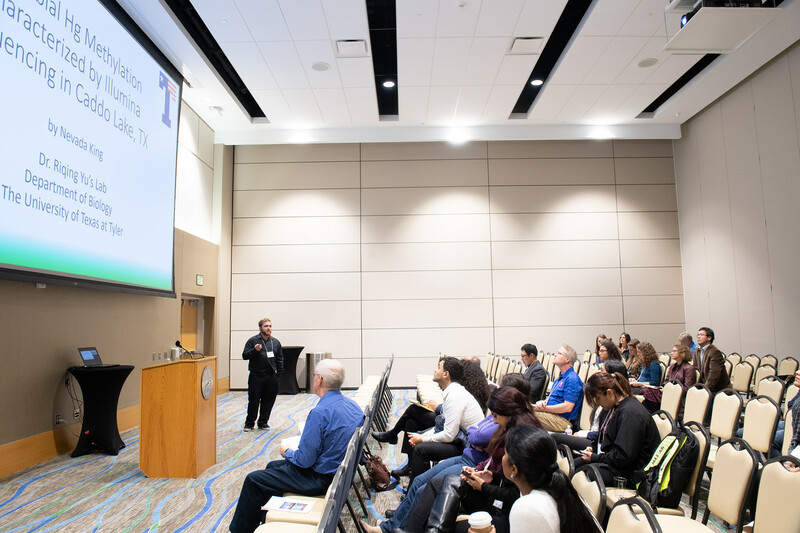 From there, samples were sent to the United States Food and Drug Administration (FDA), where they were sequenced. 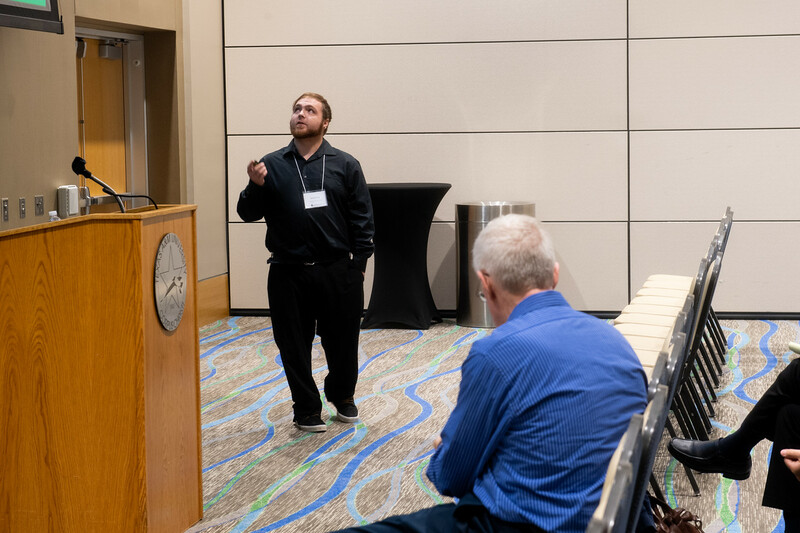 Planas-Costas took this sequenced data and reconstructed it into complete strains. 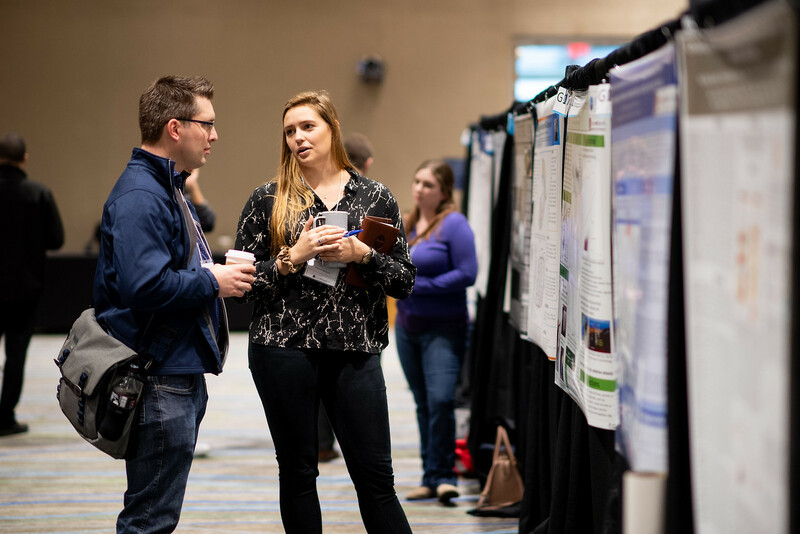 Forty-two different variations were found during the study, all of which will become new additions to the FDA’s database – increasing the number of Vibrio vulnificus strains from 130 to 172. 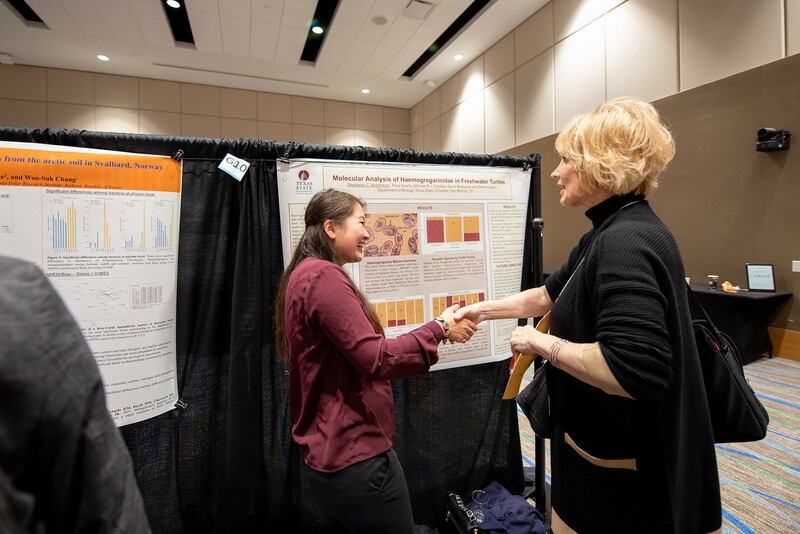 Planas-Costas said the opportunity to present her work at such a prestigious conference was a once-in-a-lifetime opportunity.